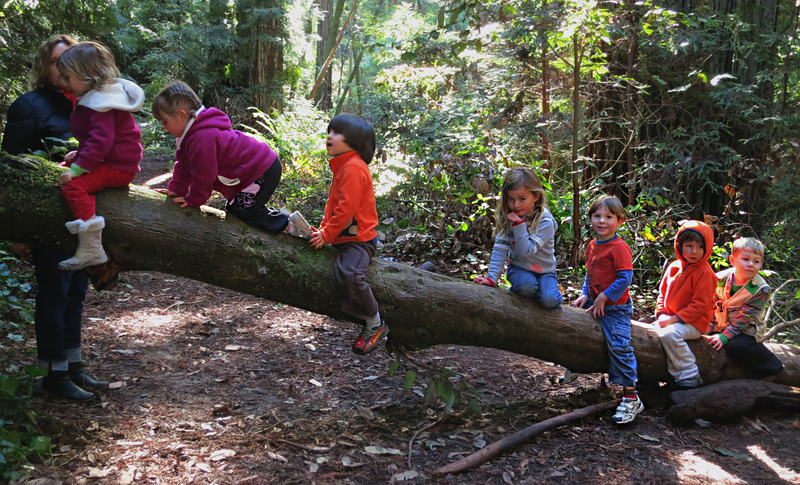 Situated in 108 acres of forest and sunny open spaces, the Tara Redwood School’s Redwood Campus is home to our Preschool and Pre-K Classrooms. Early and aftercare is available upon request at $10/hr. The Preschool program continues a similar schedule as the Young Children Program. 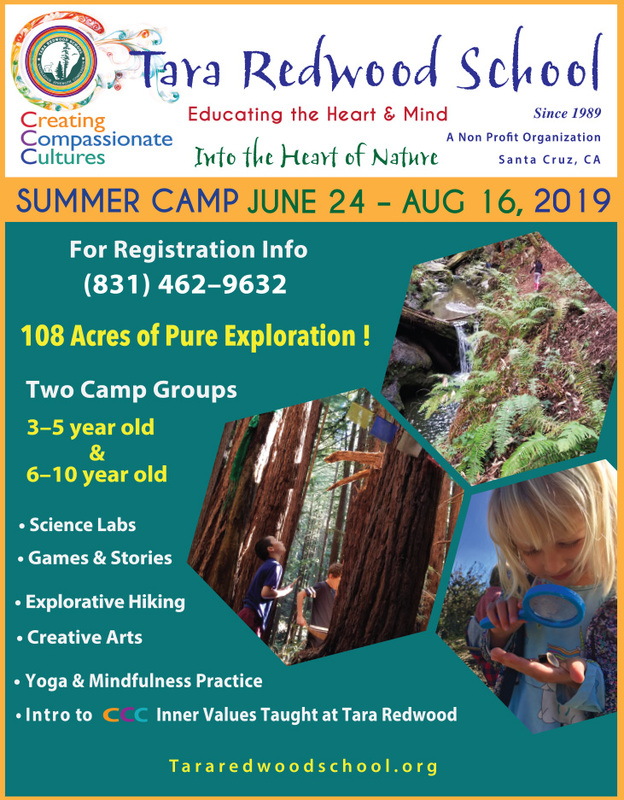 Our curriculum is theme-oriented and we access the wonderful resources we have in our families and community to make our learning as experiential and stimulating as possible.